Newtown, Connecticut, has released the first proposals for an official memorial to the 26 victims of the Sandy Hook Elementary School shooting. They range from a reflecting pool to a memorial grove.  WSHU’s Davis Dunavin recently spoke with Kyle Lyddy, the chair of Newtown’s Sandy Hook Memorial Commission. Congress has sent President Donald Trump legislation that rolls back an Obama-era rule designed to keep guns out of the hands of certain mentally disabled people. This comes after the U.S. Senate voted 57 to 43 to support the resolution. Monday was the first day of class at the new Sandy Hook Elementary School in Newtown, Connecticut – the first day in nearly four years since the shooting that killed 20 children and 6 educators.